This level has hard difficulty and you need to use good strategy to complete this level. 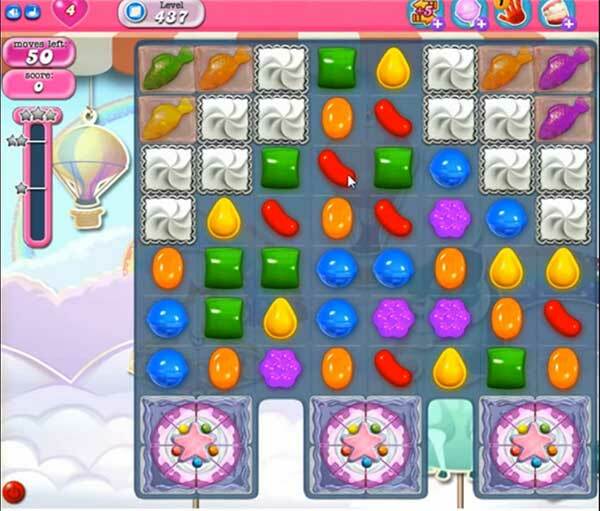 For this level you should try to break the cake by playing near to it or use special combos like colorbomb with striped candy or wrapped candy with striped candy. As cake will break it will weak the blockers then play near to remaining jellies to reach the requirement.